Make sure you understand that you parrot will become a part of your life. 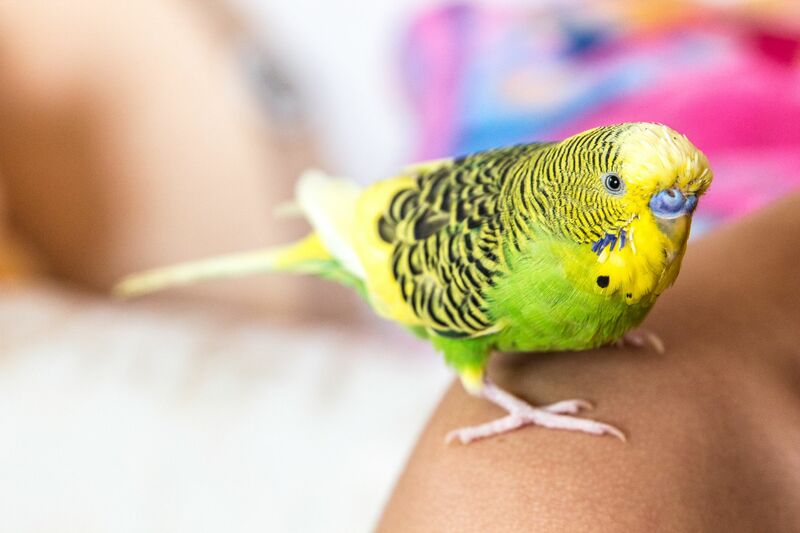 These birds are extremely social, so if you are the only person living with the bird, you will need to spend time talking to it as well as taking the bird out of its cage and spending time with it. This is similar to a dog. Although dogs are well known as social animals, parrots generally are not. However, just as you would spend a lot of time with your dog, you will need to do the same with a parrot. If you have more than one person in your household, you will need to try and include your pet bird with everyone. A pet parrot should be seen as a member of your family. With a dog or cat, you may not bother to take your pet to the doctor unless there is something obviously wrong with the animal. The problem with parrots is that they can develop a health issue without you being aware of it. 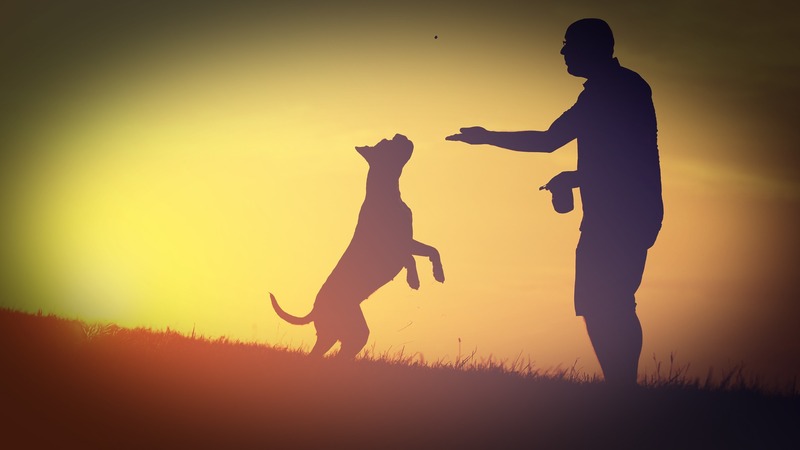 The may exhibit subtle symptoms that only a veterinarian will be able to pick up on. For this reason, you need to take your parrot for checkups. In addition, you should try and find a doctor with a lot of experience with birds. Although there are seldom specialists with parrots, there are certain veterinarians that see birds every day as a part of their practice. There are books that can help you learn more about your parrot, but some of the best information will be provided by your veterinarian. They have first-hand knowledge about each particular species. Any medication that your veterinarian prescribes, can often be found online at a discount. Intestinal worms, for example, are an issue with parrots. You can shop for bird worming products online.